Jean Bulhon told us about a contest he is organizing in France this month. 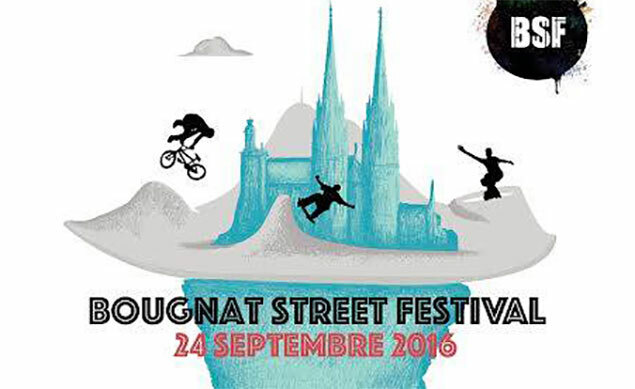 The CLFD Pro BMX Flat Contest will take place in Clermont Ferrand during the 1st edition of the Bougnat street festival on Saturday 24th of September which is one week before the Royan contest. There will be a Pro and an Am contest with a small prize money.